Silver Fox Productions is in their last day (essentially) with their RAFM New Airship Pirates Kickstarter campaign. They've made it through some stretch goals, but they could always go through more. The $9000 barrier has been broken and the newest figure Automaton has been added to the "Crew" Pledge level. 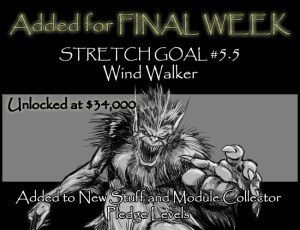 Now the unveiling of Stretch Goal #6. Only $1000 to Peeler #2. Yes that's right, four arms! Spread the word and help us achieve this next milestone. Silver Fox Productions has just a couple days left on their RAFM Airship Pirates Kickstarter campaign. They've got some new add-ons up to entice those of you who haven't jumped in yet. We are into our final week on the RAFM Airship Pirates Miniatures Kickstarter and it has been such a successful ride so far that we would like to thank all our supporters. We are looking forward to supplying you all with some great products! This final week brings with it several announcements. Silver Fox Productions made it up and over another stretch goal for their RAFM Airship Pirates Kickstarter campaign. Just under 2 weeks to go. 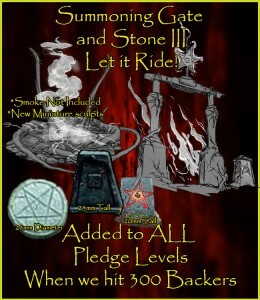 As you probably all know by now we have achieved 125 Backers and that opens the new Mini-Stretch Goal. 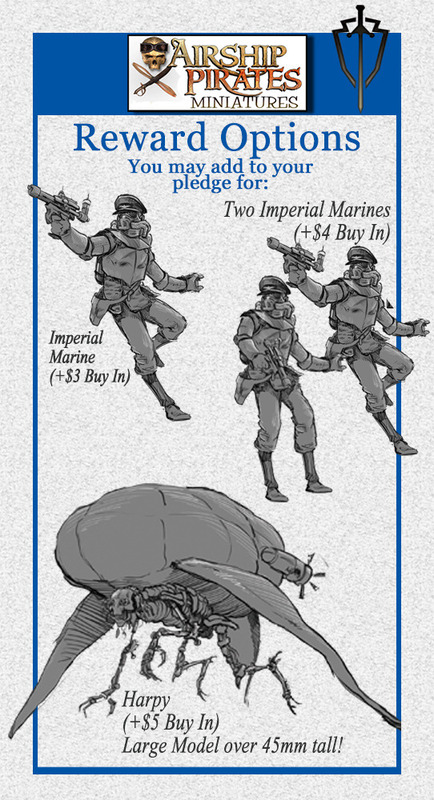 Feel free to add to your pledge to get two Imperial Marines Miniatures with your rewards. Just as a reminder, we will be sending a survey out at the end of the Kickstarter when we receive the pledge money which will allow you to inform us of exactly what your pledge is ordering. This is common practice with Kickstarter and offered through their site. 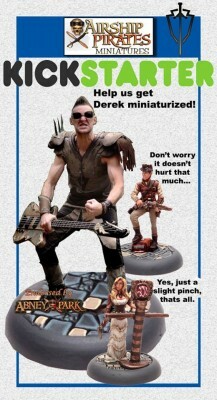 Thanks to all our supporters and let's keep expanding this great line of miniatures! RAFM and Silver Fox Productions, has taken to the air with their steampunk Airship Pirates Kickstarter. They're already more than 10x funded, so be sure to check out the stretch goals and extras. 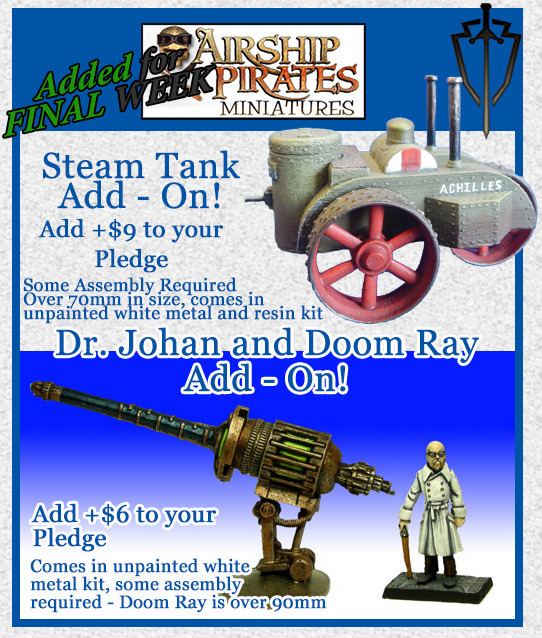 Silver Fox Productions Inc. has launched their new fundraising program for RAFM Airship Pirates Miniatures on Kickstarter. This program will be open to supporters for thirty days. So find us on Kickstarter and support our new project. 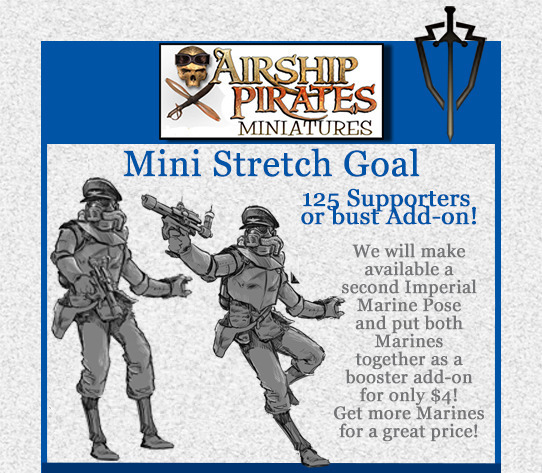 We are raising funds for production of new release miniatures for the Airship Pirates Role Playing Game. Based on the writings of Robert Brown and the music of Abney Park this game has won several industry awards. 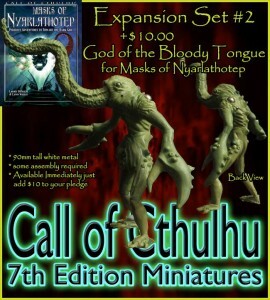 The goal of this project is to get more miniatures into your hands at a great price. If you haven’t got the game then you can purchase the rules in .pdf form thru the Kickstarter at a special introductory price. Also, other great add-ons like pins and music from the band are available. 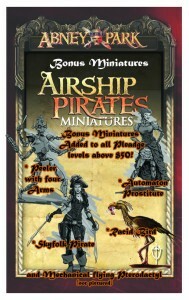 Airship Pirates Miniatures have been available since October of 2013. 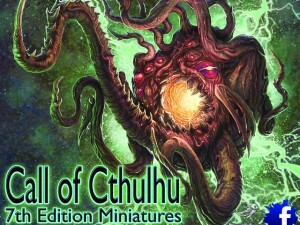 This project will allow our supporters to get the entire line of miniatures and help us produce new release miniatures all for one amazing introductory price. Silver Fox Productions launched their Kickstarter for their Fantasy Miniatures Universal Soldier game. 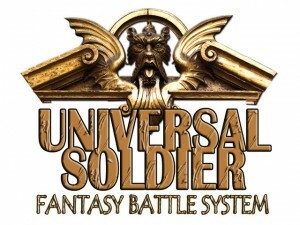 Universal Soldier Fantasy Battles is an impressive miniatures war game, where players take command of the armies of one of six factions of Alioth! The game is balanced for armies from 10 to 150 models per side, now you can vie for the Relics of Power! 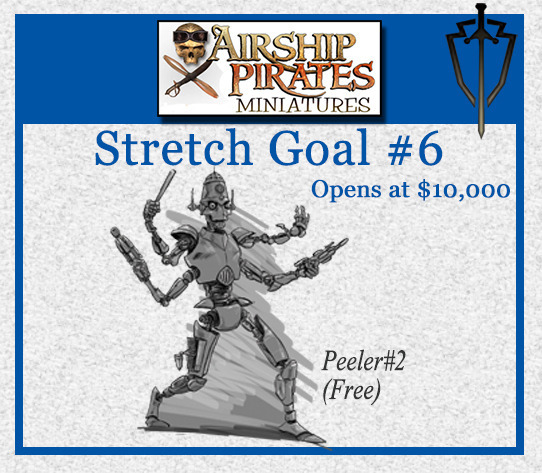 Silver Fox Productions sweetens the pot for their RAFM Airship Pirates Miniatures Kickstarter campaign by adding in new bonus miniatures. 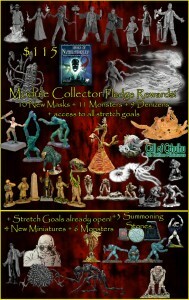 We have just added five bonus miniatures to our initial offering. This means that if we get funded we will produce nineteen miniatures instead of the fourteen that are planned now. 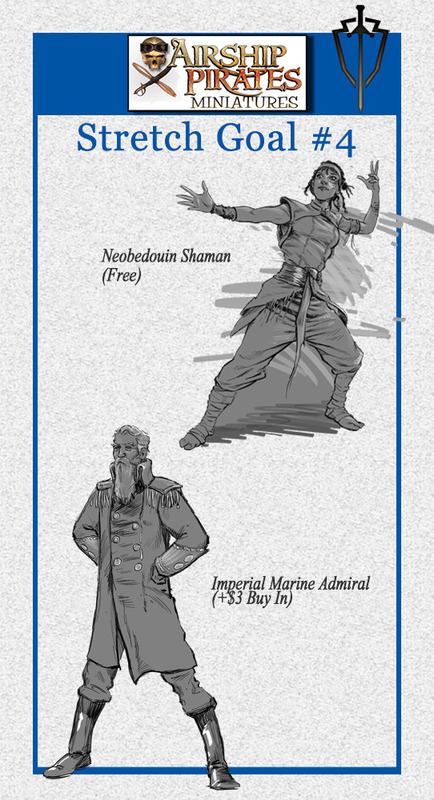 If you have pledged any support level except Airship Deckhand or Airship Sailor, you will receive the extra five miniatures. 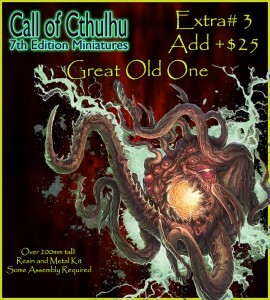 That's right new miniatures without doing anything. 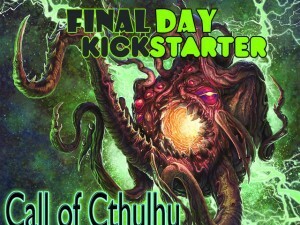 We are doing this in order to get more miniatures produced and available by making our funding goal. Please send this information along to your gamin friends so we can make our funding. Thanks for the support!